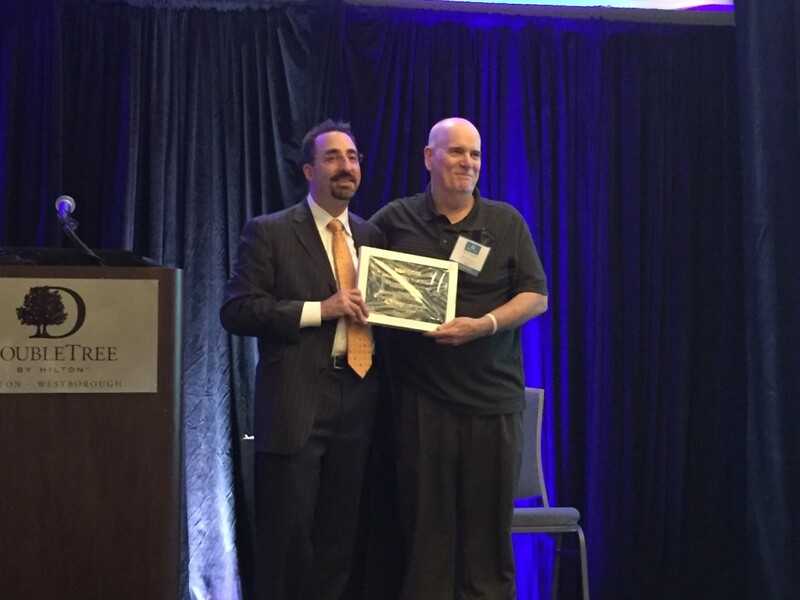 Congrats to the 2015 NEECOM Member of the Year Jerry Glinnen ! Registration is now open for the Oct 15th NEECOM 25th Anniversary Conference !!! 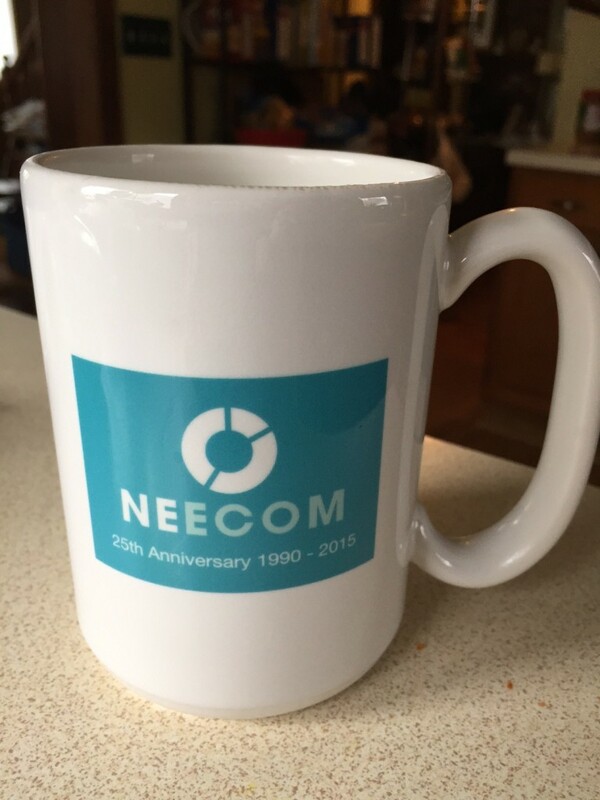 NEECOM’s Conference dates for 2015 have been confirmed: May 6th & 7th and October 15th 2015 at the Doubletree in Westborough MA. Save the Dates! 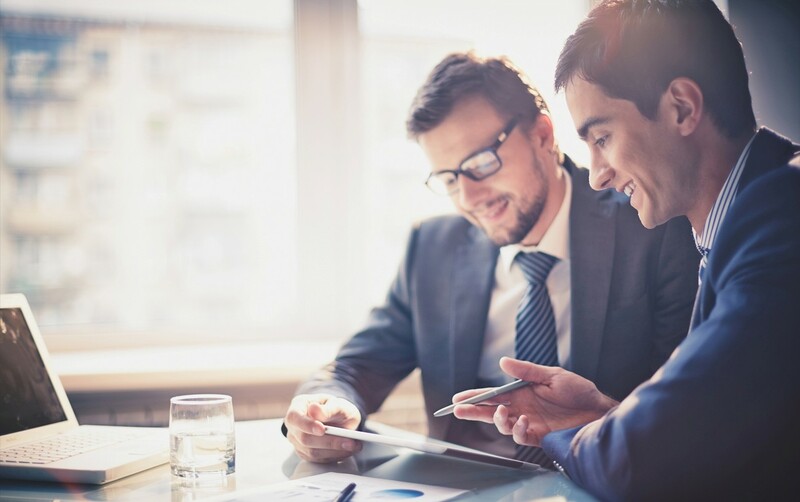 To sign up as a NEECOM 2015 Member Company – Click Here!